Leading domestic manufacturers of warehouse equipment created a professional association in the form of the Association in order to solve common problems. This form of organization was recommended by the Ministry of Justice and approved by our participants. The main activities of the Association are to ensure the civilized development of the warehouse equipment market, work with public authorities, and comprehensive protection of the legitimate rights and interests of the participants. In addition, the tasks of organizing business cooperation among members, working with the media and protecting the rights of consumers of our products are being successfully implemented. Professional associations are one of the bases for business interaction with authorities, and the Association of Manufacturers of Shelving and Warehousing Equipment is no exception. We lobby our interests, create standards that help us work and our consumer, and participate in protecting the market from dishonest participants. The quality of the products of the members of the Association of Racking and Warehouse Manufacturers does not cause doubts among consumers, primarily because we do not save on calculations and production. 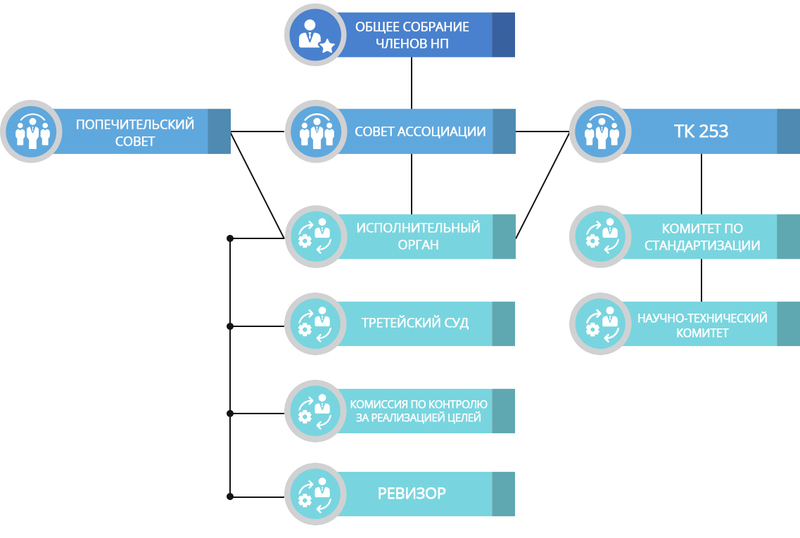 Participation in the Association is analogous to the sign of quality, involving the participation of serious players in the professional community, and also allows you to have the most relevant information about the industry and initiate the development of standards and the organization of other processes. Increase the level of security of racking and storage equipment.